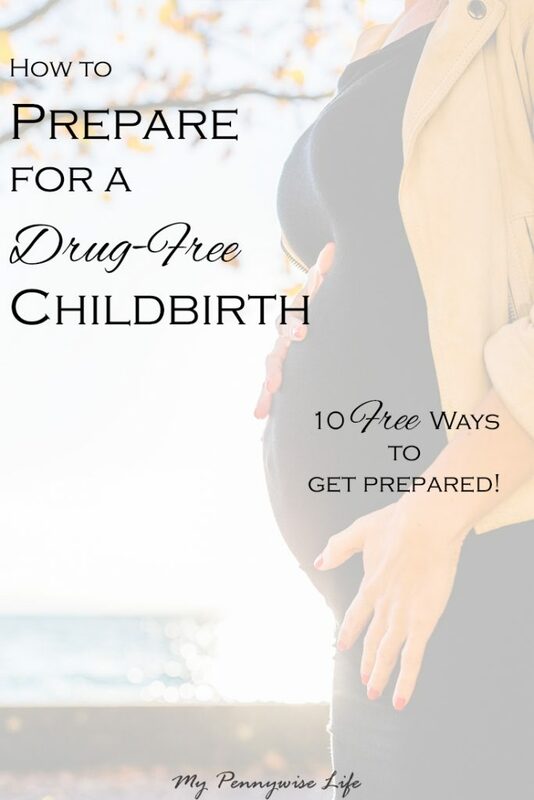 10 (Free) Ways to Prepare for a Natural, Drug-Free, Childbirth: Here’s how I prepared for a drug-free birth without spending any money, and how you can too! The resources and tips I’m sharing today taught me what to do to keep it together and not panic when things got real during my second birth. I didn’t learn them from an expensive natural childbirth class (though if that had been in the budget I would have taken this one), and I didn’t have a doula to help me (side note, doulas are awesome and I would have hired one in a second if it’d been in our budget). Here’s how I prepared for a successful, drug-free birth without spending any money, and how you can too! 1. Read positive, drug-free birth stories. 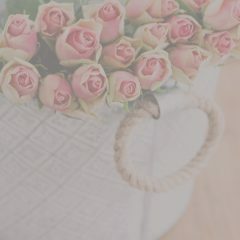 Just knowing that other women really do have drug-free births, and not only survive it, but see it as a positive experience, helped me believe that I could too. It also helped to see the strategies that worked, and what they would have changed about their experience. 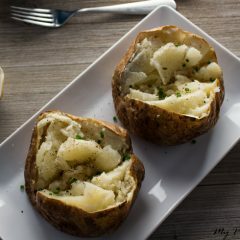 www.mamanatural.com was my favorite source for positive stories, but there are many more out there. 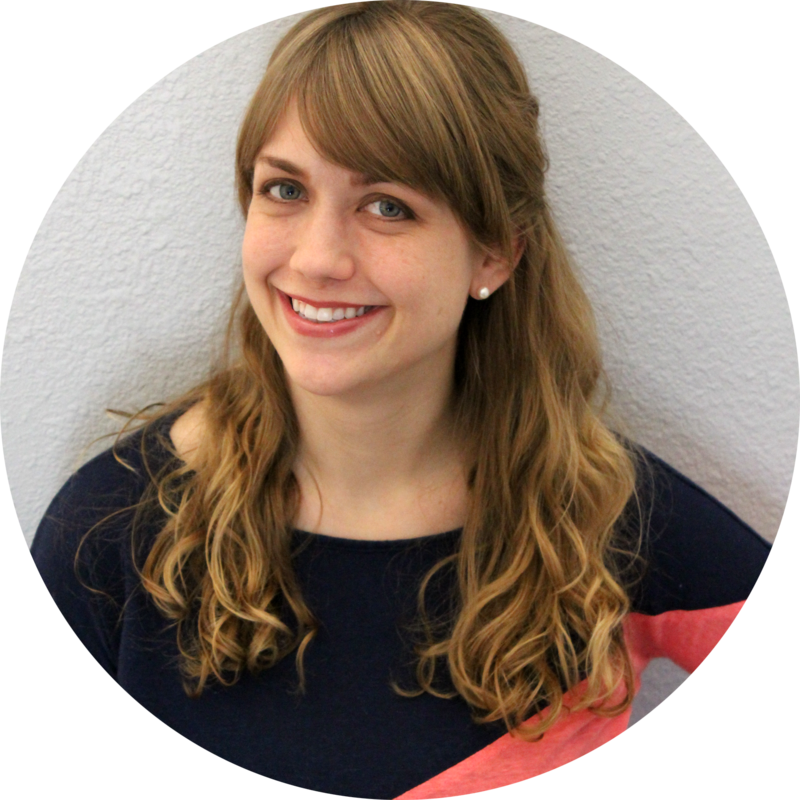 If you’re not a reader, listen to positive birth stories on podcasts like The Birth Hour. 2. Avoid negative birth stories. Both written and in person. Plenty of people will be eager to tell you that you’re crazy for considering a drug-free birth. They’ll tell you how they begged for drugs, how horrible the pain was, how they panicked and crawled in circles biting the bed sheets. Here’s the thing: Their experience is not your experience. I was one of those people during my first birth (well, not the sheet biting, but the begging for drugs all the way), but this time I never once said “I can’t do this.” or asked for drugs (at least not out loud). It wasn’t because my labor was less intense the second time around. I listened to negative birth stories during my first pregnancy, and I began to fear that their stories would be my story. So, I decided I’d probably get an epidural, and I halfheartedly attempted to hold out as long as I could before getting drugs. Remembering how awful all those other woman said it was going to get, I ended up begging for drugs as soon as they’d give them to me. Then, I begged for more when they wore off, and panicked when I was told they couldn’t give me any more yet. All because I accepted someone else’s experience as my own. This time, I didn’t even go there. When I couldn’t avoid hearing negative stories, I reminded myself of positive stories I’d read and chose to believe that my birth experience would be a positive one. 3. Check your library for books on drug-free birth. I didn’t think of this until well into my third trimester. By the time I checked my library for available books, Ina May’s Guide to Childbirth , Natural Childbirth the Bradley Way , and some other popular childbirth books were checked out. I did manage to pick up The Joy of Natural Childbirth , which had some interesting and helpful information. 4. Talk to moms who’ve been there and ask for tips. One of the most helpful tips I got came from a mom who has had five drug-free births. Her tip was to focus on something outside of your body during a contraction, instead of the pain. During my first (medicated) birth, I focused on the intensity of each contraction, and how ready I was for the epidural. With my second, drug-free birth, I focused on the view from our room, clouds in the sky, the wind in the trees, anything that helped take my mind off each contraction. Active labor was much more manageable that way. Who knows what valuable tips the moms in your circle have? Don’t be afraid to ask! 5. Learn the emotional signposts of labor. This was hands-down the most helpful thing I learned when preparing for labor. I had no idea there were emotional signposts with my first birth. By the time I got the epidural, I was in the transition phase, but I had no idea. I didn’t know I was so close to being done! During my second birth, I was able to tell the nurses that I was in transition before they’d checked to confirm. When I began thinking “I can’t do this! This is too much!”, I knew that it was completely normal and meant I was almost done! Knowing it was almost time to start pushing helped me get through the most challenging part of labor and delivery. Emotional signposts are part of the Bradley Method . You can read about them for free here. I figured, the more coping strategies I knew, the better. I didn’t know what would work for me, so knowing a variety of techniques allowed me to pick the ones that made sense to me at the time. 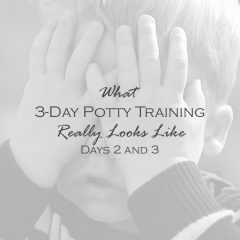 Making low, not high-pitched, sounds, leaning forward against my husband or a wall, keeping my hands and face relaxed, and moving into any position my body seemed to be urging me to go were helpful strategies for me, while other strategies just didn’t work. Many of the strategies I used came from the positive birth stories I read (see point 1). Prepare yourself to believe that you can do it by memorizing or writing down encouraging reminders. Give them to your birth partner if necessary. You can also prepare mentally by listening to positive recordings, like Childbirth in the Glory (Available for free on Spotify!) before and during your birth. 8. Get your husband or birth partner on board. Make sure your birth partner is ready to support your dream of a drug-free birth. Make it clear that you do not want them to ever suggest an epidural. I knew that I’d have a hard time sticking to my plans if my husband asked me if I’d changed my mind about the epidural when things got tough. He was amazing though. He never once asked about an epidural. Your partner can also be your advocate with the hospital staff. Because I seemed to be handling things so well during transition, a phase when it’s normal to appear to lose control, the nurse assumed I wasn’t that far along. In between intense contractions, I asked to be checked again because I was sure it was almost time to push. When the nurse didn’t hear me and left the room, my husband went to get her and relayed the message. He advocated for them to check my progress again, and sure enough, I was ready to push on the next contraction! 9. Write a birth plan. Write or print a birth plan and take it with you. Having a birth plan allows the hospital, or birth center, staff to easily see your preferences so you don’t have to remember and relay the details in the midst of labor. 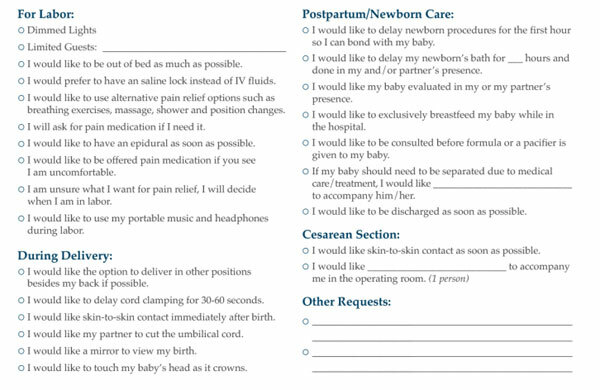 Your hospital or birth center may have one available to print online (mine did). Keep it brief and easy for the staff to read. Below is the birth plan provided by my hospital. Under “Other Requests” I added “No Pitocin”, “No artificial rupture of membranes” (water broken), and “No episiotomy”. In the end, I consented to Pitocin after the birth to help with bleeding, and I allowed my water to be broken as I started to push. I was asked about both, and they were willing to respect my wishes if I still declined. I started praying early on in my pregnancy. I prayed for my mindset and a healthy labor and delivery. My husband and I also prayed for some very specific things. We prayed that labor would begin in the morning, after a full night of rest (I went into labor around midnight with our first daughter). I also prayed that we would not need interventions, that there would be no tearing, and I threw in there that I’d be fine with a pain-free birth. That last request didn’t happen, but the others did! I also prayed as a way of letting go of fear about doing it drug-free. 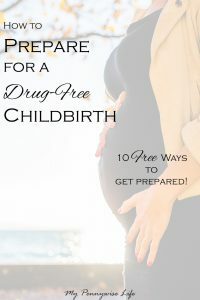 If you’re considering a drug-free birth, I hope these tips help. Oh yeah, I’m also the woman who wasn’t sure she could do it and still had doubts the morning she went into labor, but I did it, and you can too! Are you planning a drug-free birth, or have you been there before? I’d love to hear about it. Leave a comment below! Know someone this article could help? Please Pin and share! It’s good to know that as a husband, that there is more that I can do than just hold my wife’s hand and encourage the day of. I’ll be sure to pass this onto my wife! Thanks Penny!